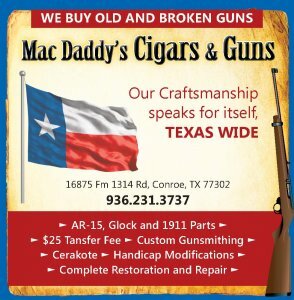 Over the past several weeks the Montgomery County Sheriff’s Office has had numerous burglaries and thefts of a motor vehicle in the FM 1488/FM 2978, Hardin-Store, Dobbin-Huffsmith area. During these crimes, a white mid-size truck driven by a white male was caught on surveillance cameras at these crime scenes. 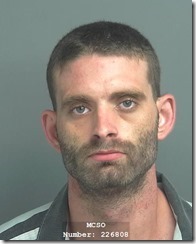 Deputies and Detectives immediately began their investigation and quickly developed a possible suspect. On August 22, 2018, at about 5:09 am, Deputies received a call that a suspicious vehicle was at 10400 Seneca Trail Magnolia, TX. The vehicle was described as a white mid-size truck parked in the caller’s driveway. 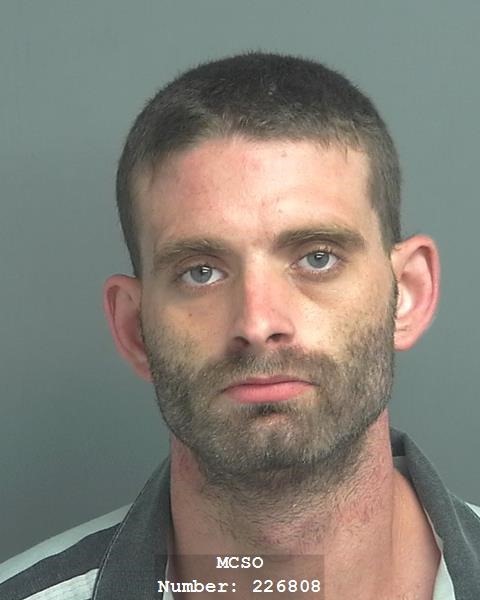 Upon arrival, Deputies found a white Toyota Tacoma sitting in the driveway and a white male driver identified as Joshua Pratt asleep behind the wheel. Deputies observed Pratt had a pistol in his right hand as he slept which was later found to be stolen from a burglary of a motor vehicle. Pratt was arrested without incident and it was discovered that Pratt was a convicted felon at which time he was also charged with felon in possession of a firearm. During the investigation, Deputies found in the vehicle credit cards not in Pratt’s name, a lawnmower and other items that Deputies believe might have been stolen. Deputies and Detectives were able to determine that the items were all stolen from three separate vehicles and from a storage shed sometime during the night. Two additional burglaries of motor vehicles had been reported throughout the day that are also linked to Pratt. Detectives believe Pratt is responsible for numerous other crimes and anticipate the filing of additional charges listed below to the District Attorney’s Office.